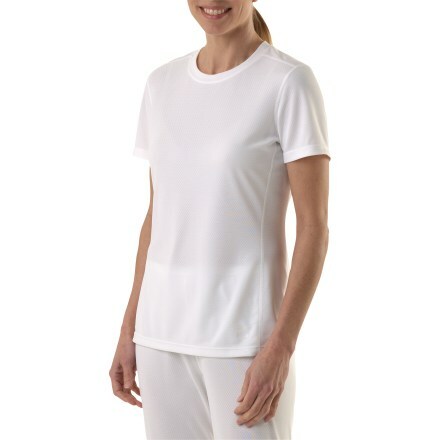 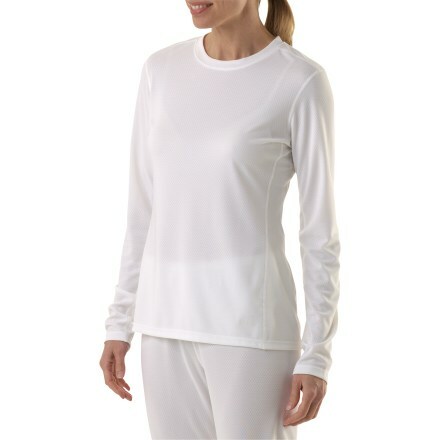 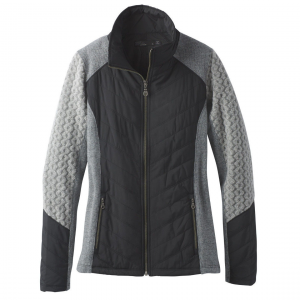 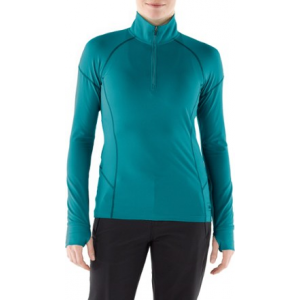 With a zipper to help regulate your temperature, the women's REI Lightweight Quarter-Zip shirt is an easy choice for stop-and-go activities in cool weather. 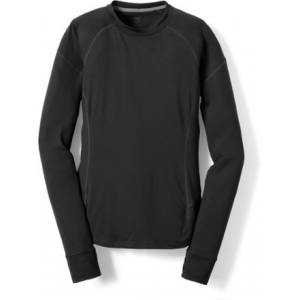 The REI Lightweight Quarter-Zip Shirt is not available from the stores we monitor. 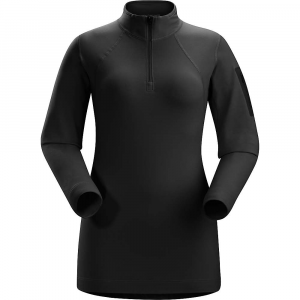 It was last seen February 9, 2019	at REI.